Out on Juno 4 Dec 2014! 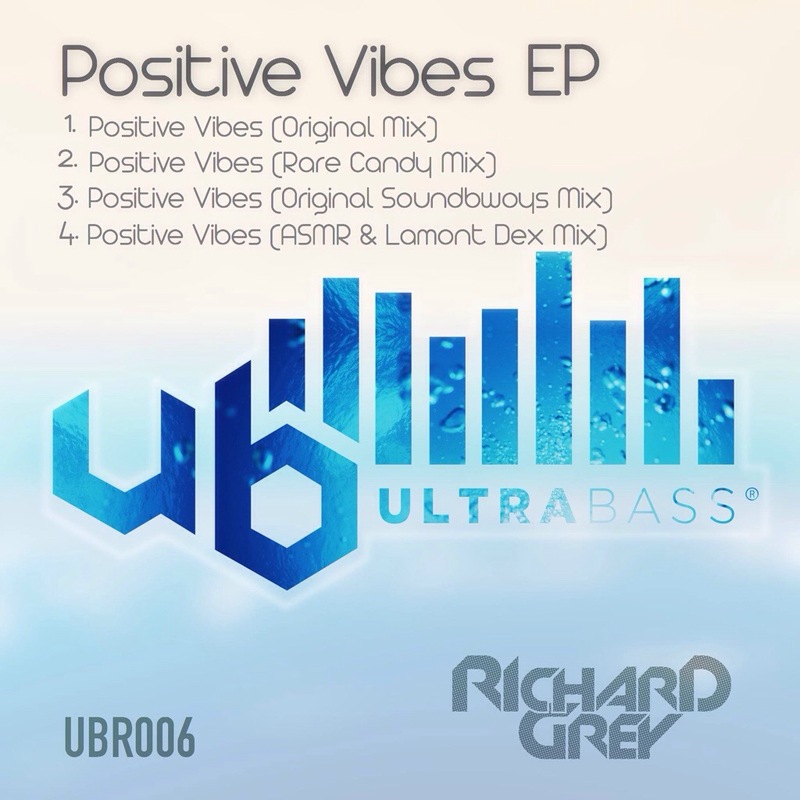 This entry was posted in bass, Bassline, club, dance, Deep House, electronic music, fun, funk, House, love, music, UK Garage, UK Music, Uncategorized, Underground, Urban, Vocal and tagged [UBR006] Richard Grey - Positive Vibes EP. Bookmark the permalink.